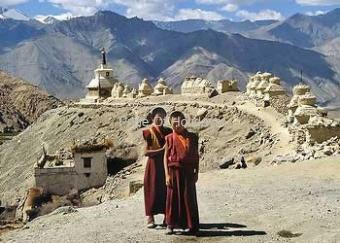 The unexplored undulating hilly terrains and the plain valley regions are equally eye catching. Baisaran, a calm and attractively beautiful meadow, is a nearby attraction. This meadow is located at an altitude of 2,438 m above the sea level. Astounding for the mesmerizing natural beauty, Pahalgam valley is located at the confluence of Lidder River and the streams originating from serene Sheshnag Lake. 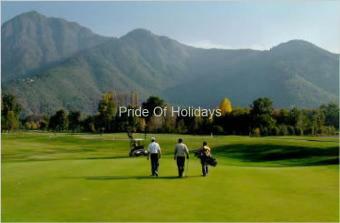 The valley is located 96 km from Srinagar, the state capital of Jammu and Kashmir in Anantnag district. At an altitude of 2,130 m above sea level, this lush green valley is most sought by travelers seeking relaxation and leisure. 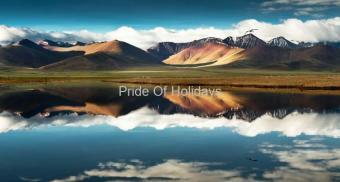 The valley offers breathtaking panoramic views of the beautiful Himalayan Ranges. 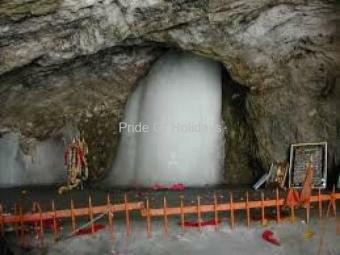 Pahalgam is the base camp for the renowned pilgrimage to Amarnath and also a famous shopping place for woolen products. It forms a part of the region in Asia where Saffron is growing. Pahalgam valley is perfectly suitable for adventurous activities like golf, horse riding, trekking and many water sports. The unexplored undulating hilly terrains and the plain valley regions are equally eye catching. Baisaran, a calm and attractively beautiful meadow, is a nearby attraction. This meadow is located at an altitude of 2,438 m above the sea level. Snow clad mountains and lusting pine forests add the beauty of this meadow. One can have breathtaking views of Pahalgam valley and the Lidder river valley from this hilltop. 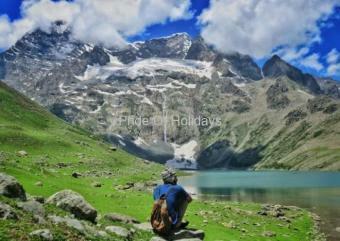 Snow covered Tulian Lake is another impressive spot for natural views located nearby Pahalgam. Lidder valley with mind blowing and eye catching natural views, the snow flowing river Lidder and the ancient temple Mamal Shiva temple are all very attractive nearby attractions in Pahalgam. 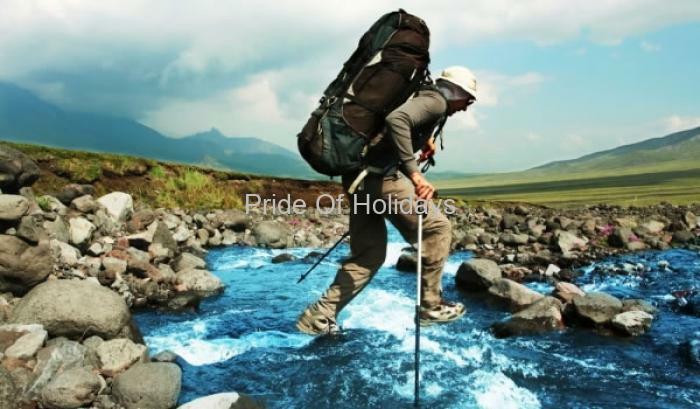 Pahalgam offers all necessary facilities for the tourists to have a rejuvenating and impressive vacation travel.